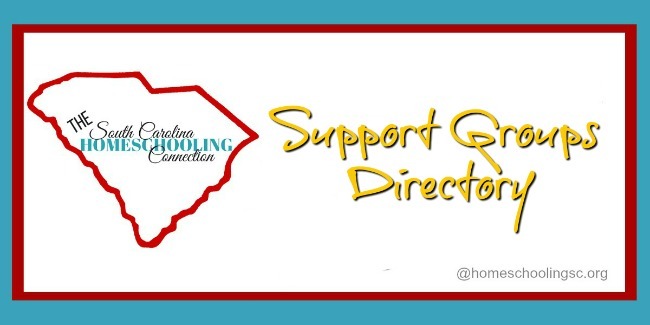 Are you looking to get started homeschooling in South Carolina? Here’s some great homeschool resources you need to get you off on the right foot and keep you going. What is legal accountability? What does the Option 1, Option 2, Option 3 mean? 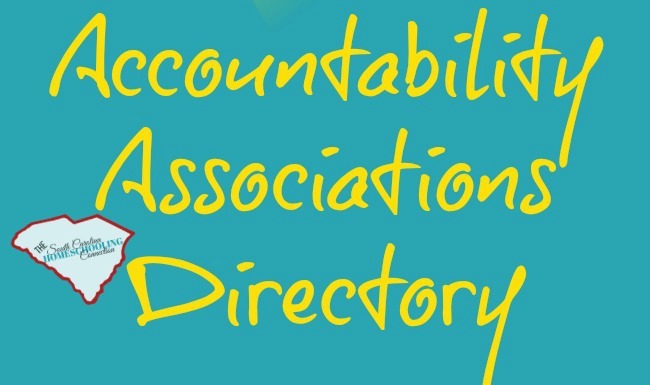 What’s an accountability association? What records does the parent have to maintain? How do I withdraw a student from public school? What’s the differences between Associations? Which ones are Statewide or Local? What does membership cost? What services are included? What paperwork do they require? What are deadlines for registration and end of year paperwork? Compare and contrast them all here. 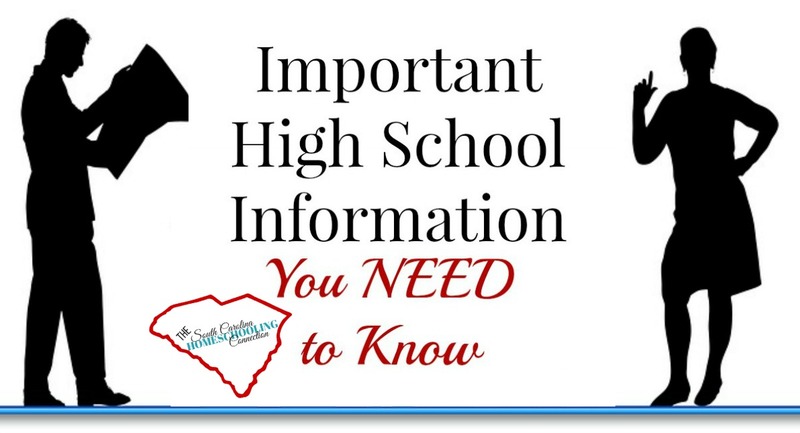 What’s NOT Required in SC Homeschool Law? Where can you meet up with other homeschoolers for field trips and classes? Where can you find curriculum? 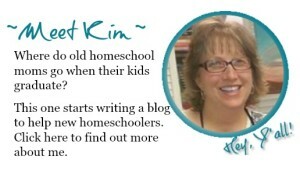 What about gifted and special needs homeschoolers? Here’s a listing of all the local meet-up groups and drop-off programs that I can find in the state. Local bookstores and testing options where you can go locally and online. Whether you’ve been homeschooling all along or jumping in now–there’s lots of help here for you! How do document High School transcripts? What’s a credit and which credit do you need to graduate? What about sports? And what if you decide to transfer back into public high school? Class Ranking Policies: To Rank or Not to Rank? 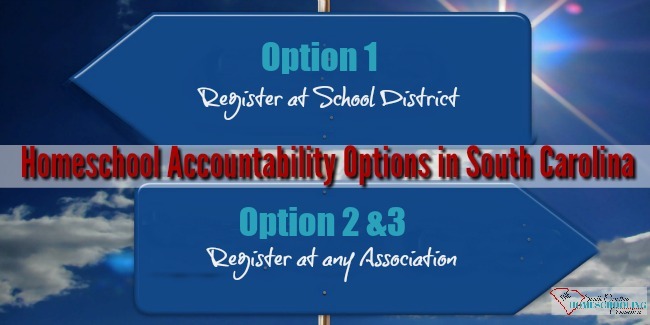 What if you decide to enroll back into a Public High School?